**LED LIGHT KIT**, **REAR VIEW CAMERA**, BED COVER, 4.0L V6 EFI DOHC 24V, 4WD. Recent Arrival! Odometer is 1308 miles below market average! 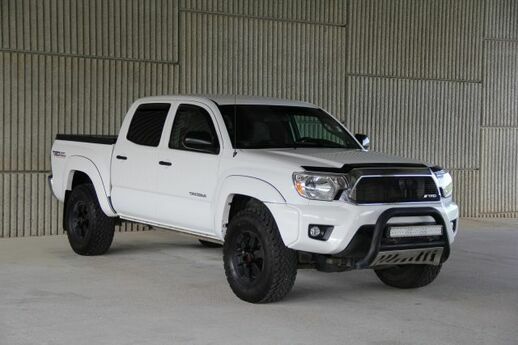 I would like to Check the Availability for this 2013 Toyota Tacoma DBL CAB 4WD V6.